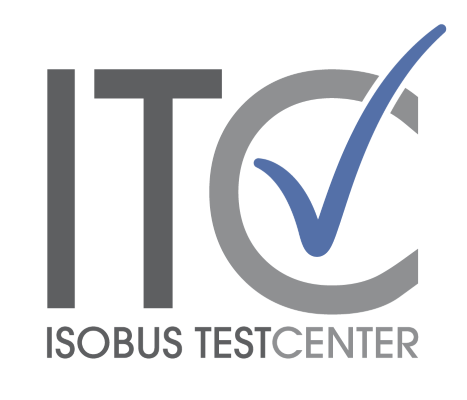 We are excited to announce the re-launch of our website www.isobus-test.com. It has a clear, reduced and modern design and a vision: to make our services more transparent and accessible to our customers. 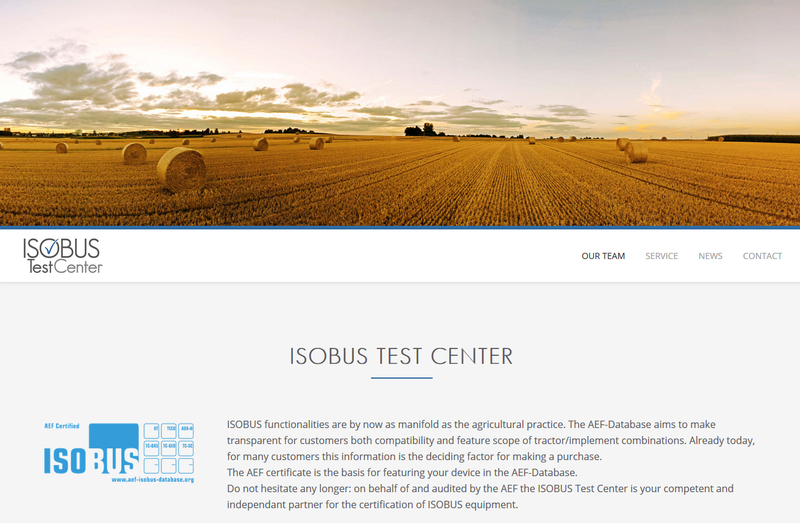 We have added relevant information, pictures from our new lab, a short movie to showcase the certification process and a news section.